Emma Stone (Aloha) is reportedly in talks to play a famous Disney villain in their upcoming live action movie Cruella, according to The Hollywood Reporter. The movie, which has yet to find a director, will be an origin story for the 101 Dalmatians villain similar to Maleficent. The film is being written by Kelly Marcel (Saving Mr. Banks). Aline Brosh McKenna (The Devil Wears Prada) previously worked on the script. Since Stone’s character was killed off in Sony’s Amazing Spider-Man series, which the studio later ended, Stone has likely been looking for a new blockbuster. She is returning for the sequel to Dreamworks The Croods and will be seen next opposite Ryan Gosling (The Big Short) in Damien Chazelle’s (Whiplash) La La Land. It will be interesting to see how Marcel and Disney shape the character this time around. Glenn Close (What Happened to Monday?) previously played the character as a fashion designer in a John Hughes-produced (Home Alone) live-action remake of the original. The studio is hoping to begin shooting later in 2016. 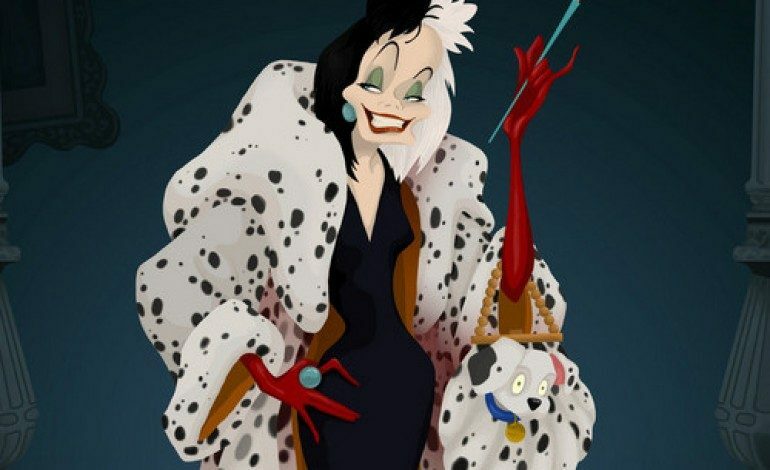 We’ll have more on Cruella as it develops.